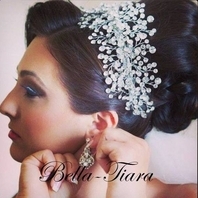 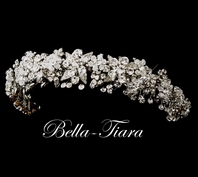 Description: This tiara is a beautiful accessory to your wedding, prom, dance, Quinceanera, Galla Event, or formal occasion. 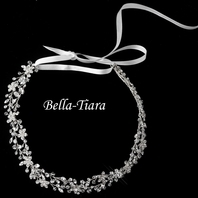 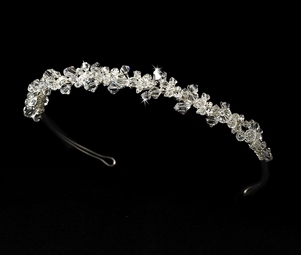 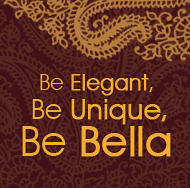 Versatile and sparkling, the piece can be worn by the classic, vintage, or modern bride. 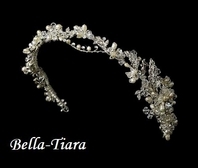 The ornamented portion of the piece measures 9" wide and 1/2" high.